Full moon and crepuscular rays over Mt. Erciyes Volcano. 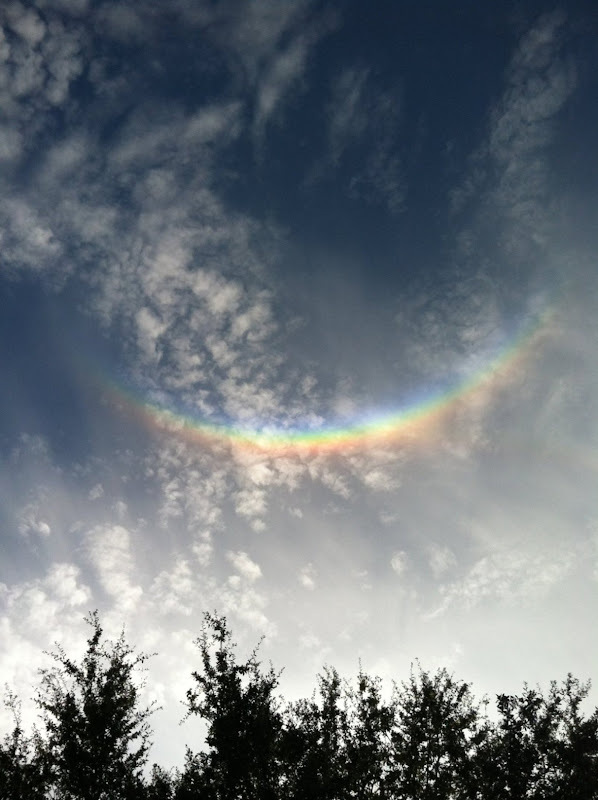 The other day I got off work from the zoo and had the pleasure of capturing my very first circumzenithal arc! Great capture and title, Ryan! Great exposure, well done, Adam. 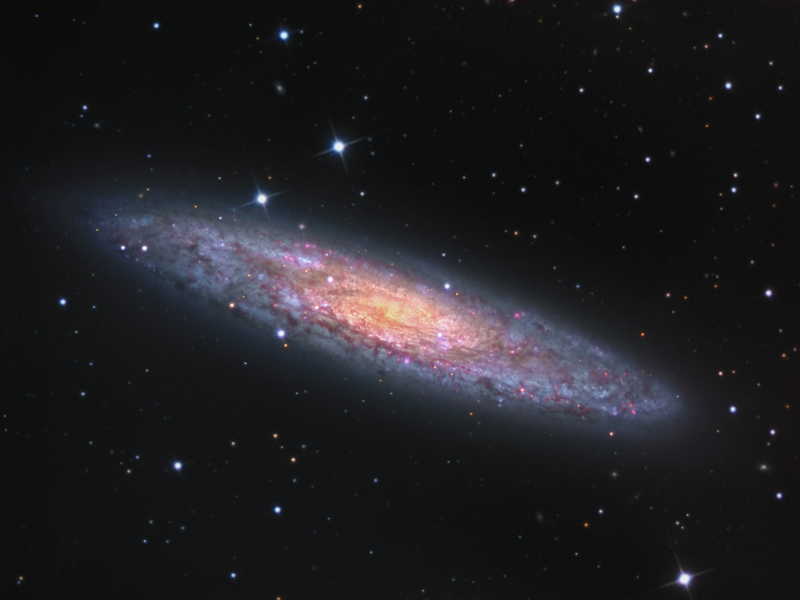 During the 81 exposures used to make this photograph clouds began rolling across the sky in a north to south direction. I made a composite image without the clouds but decided to include them in the final image. I like how the clouds appear to originate from a "radiant" to the northwest. 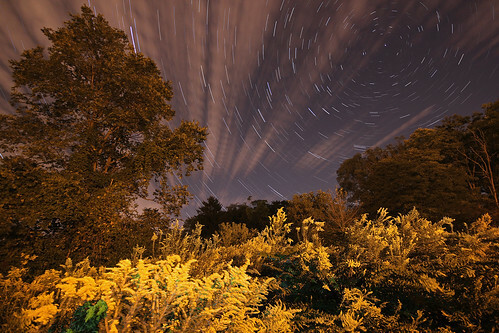 This image was made of 81 twenty-second exposures taken with a Canon t2i. Each exposure was 20 seconds, 800 ISO, f/4.5 using a Sigma 10-20mm lens at 10 mm. Two exposures were taken at the end focusing on the plants in the foreground, stopping the lens down to f/22 and light painting the field. All images were stacked using StarStaX. adds depth and framing. Well executed, Marion!